Love vintage cars? You're sure to love vintage car vectors. 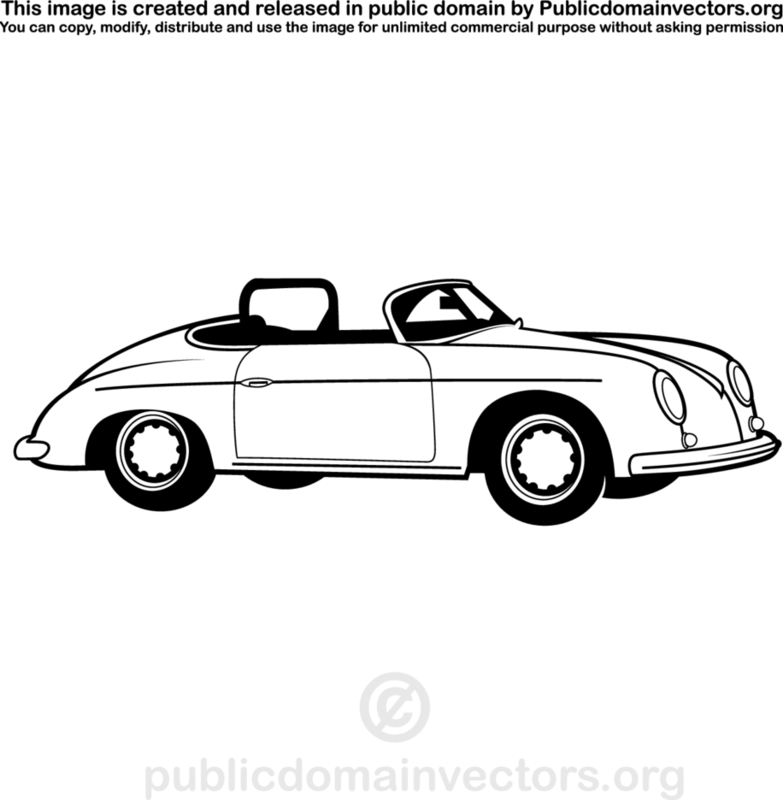 Check out this new black and white simple and lovely vintage vehicle vector. Enjoy!